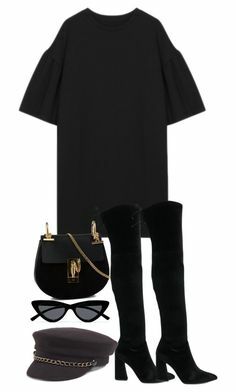 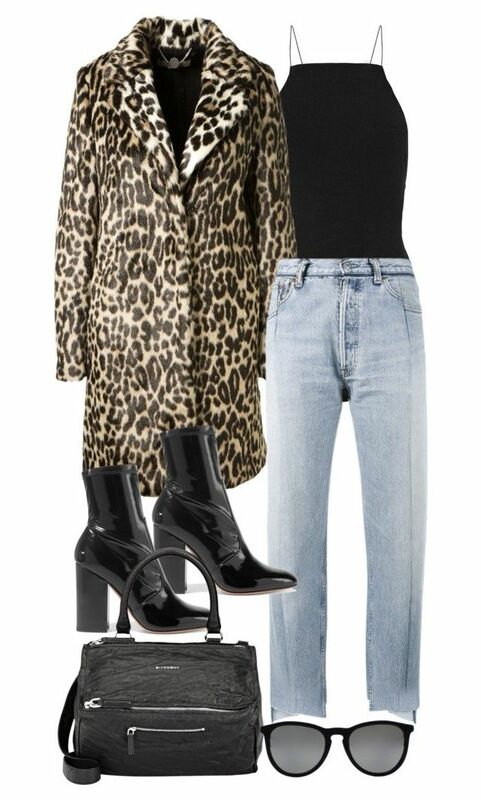 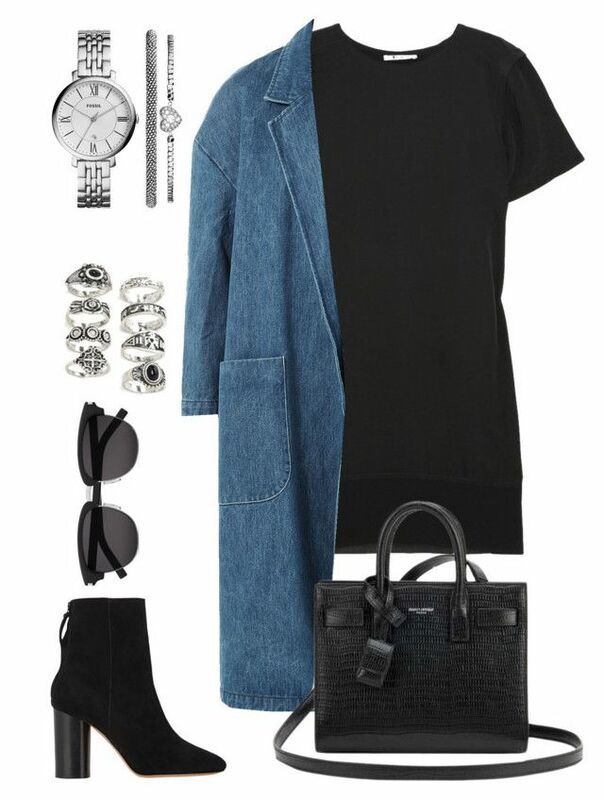 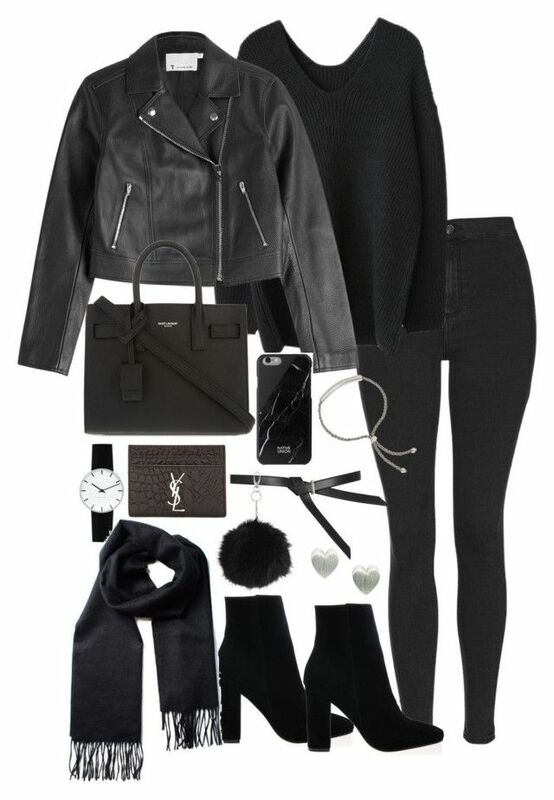 "Untitled #1201" by fashionmodelstyle ❤ liked on Polyvore featuring Yves Saint Laurent, dVb Victoria Beckham and T By Alexander Wang. " 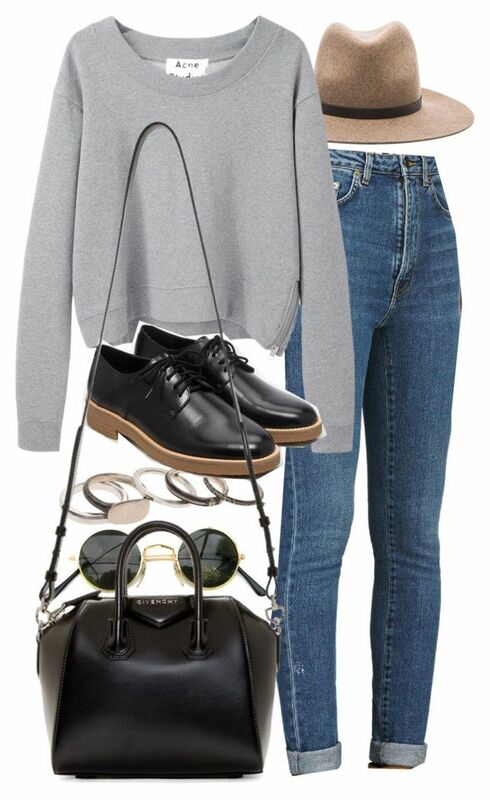 "Untitled #6603" by laurenmboot ❤ liked on Polyvore featuring Topshop, T By Alexander Wang, Jakke, Yves Saint Laurent and Superga. " 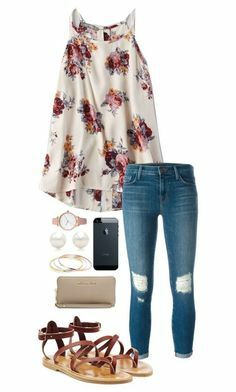 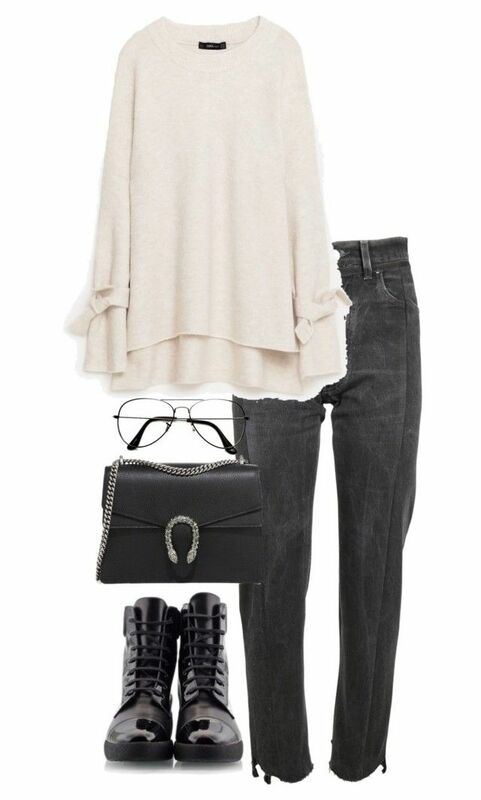 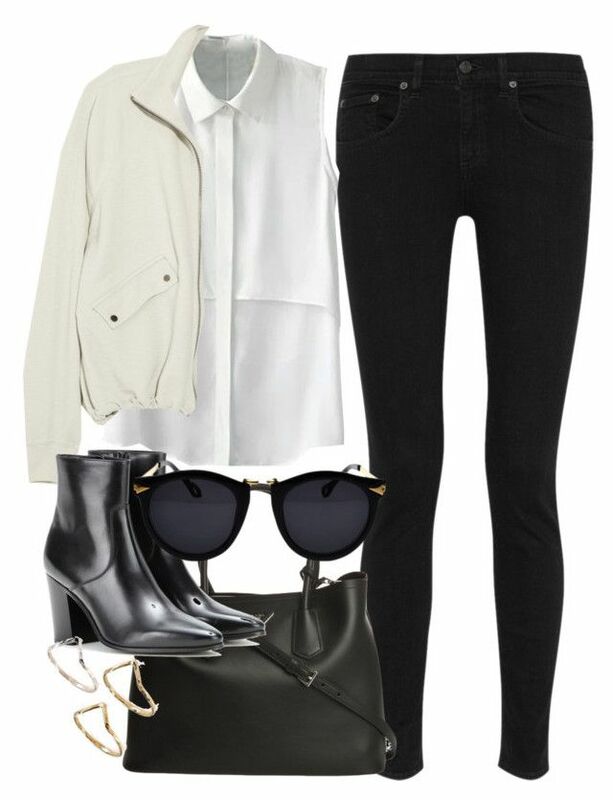 "Untitled #2143" by rosyfilm ❤ liked on Polyvore featuring Mulberry, Frame Denim, Topshop, ChloÃ© and Yves Saint Laurent. " 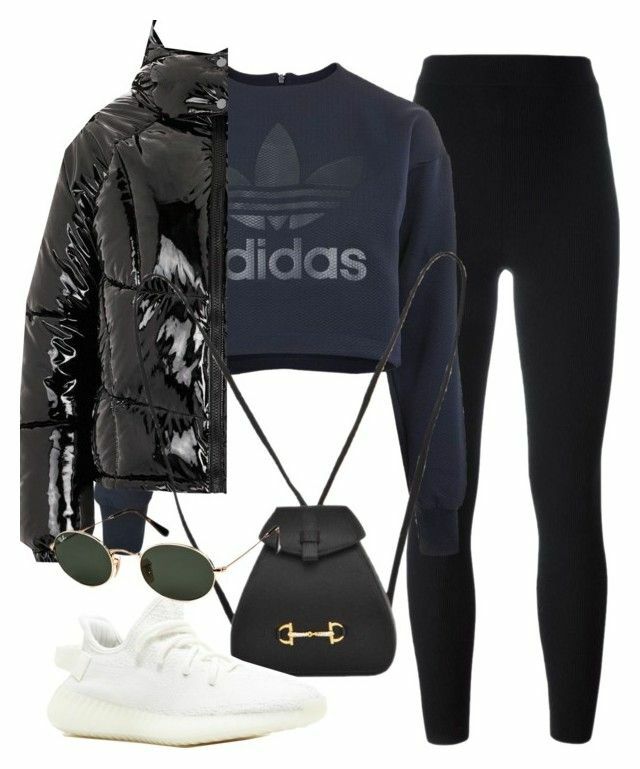 "Untitled #3988" by theeuropeancloset ❤ liked on Polyvore featuring Y-3, T By Alexander Wang, Chanel, Yves Saint Laurent and GUESS. " 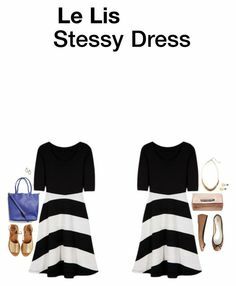 "Untitled #3023" by stylebydnicole ❤ liked on Polyvore featuring HermÃ¨s, T By Alexander Wang, Noisy May, Giuseppe Zanotti and Element. " 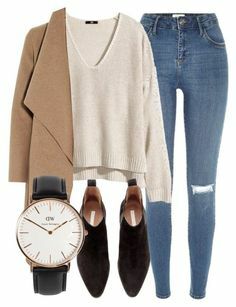 "Untitled #1765" by kellawear on Polyvore featuring T By Alexander Wang, Sandy Liang, Isabel Marant, Yves Saint Laurent, FOSSIL and Forever 21. " 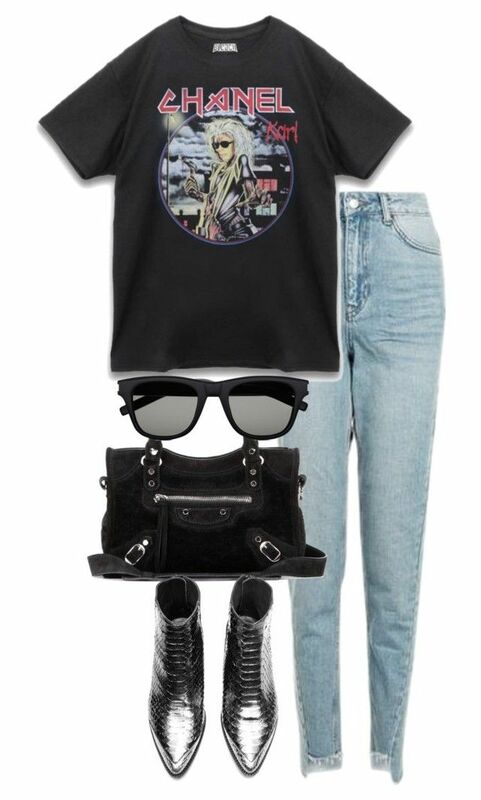 "Untitled #669" by bellax0x on Polyvore featuring Topshop, Carven, Yves Saint Laurent and Masquerade. " 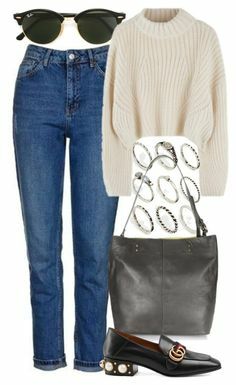 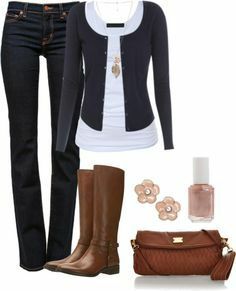 Untitled by hanaglatison on Polyvore featuring 3.1 Phillip Lim, Don't Ask Amanda, Smythson, Nixon and Nine West. " 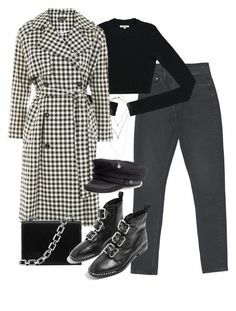 "Untitled #7234" by nikka-phillips ❤ liked on Polyvore featuring rag & bone, Werkstatt:MÃ¼nchen, Yves Saint Laurent, Acne Studios, Forever 21 and Givenchy. " 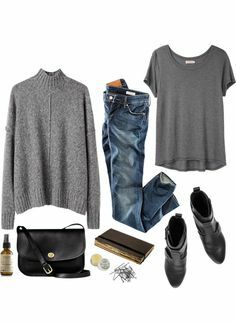 "Untitled #2762" by glitter-the-world ❤ liked on Polyvore featuring rag & bone, Prada, T By Alexander Wang, Yves Saint Laurent and Phyllis + Rosie. " 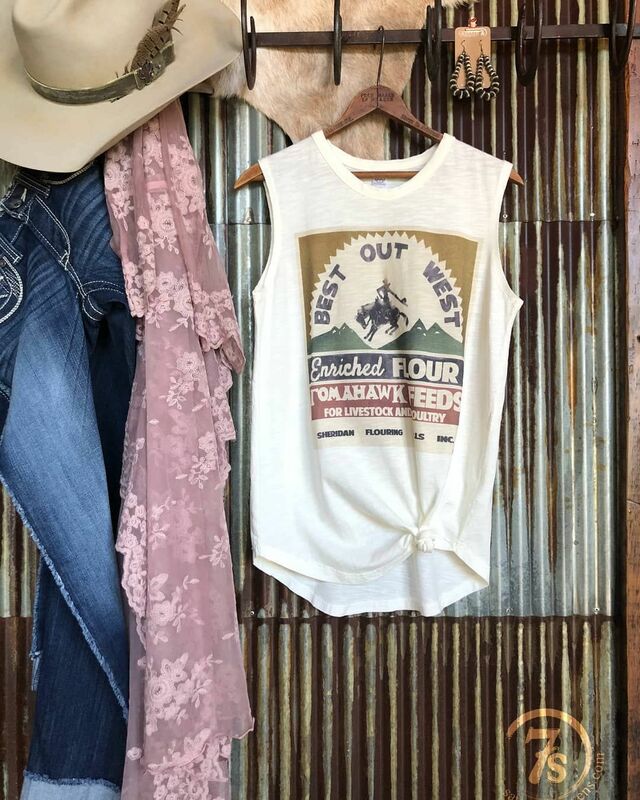 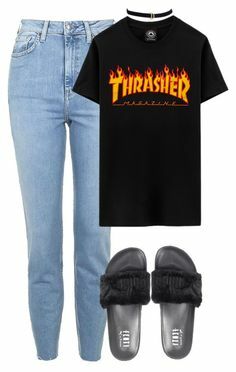 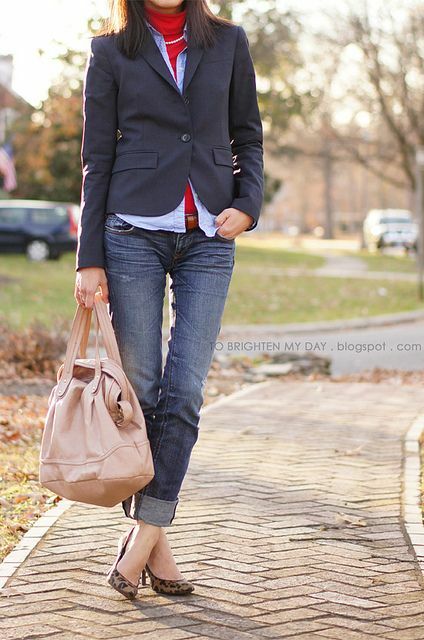 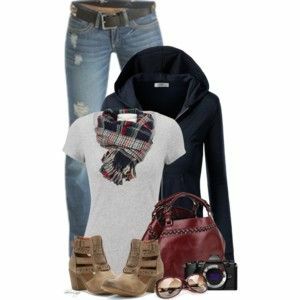 ... winter outfits Category. 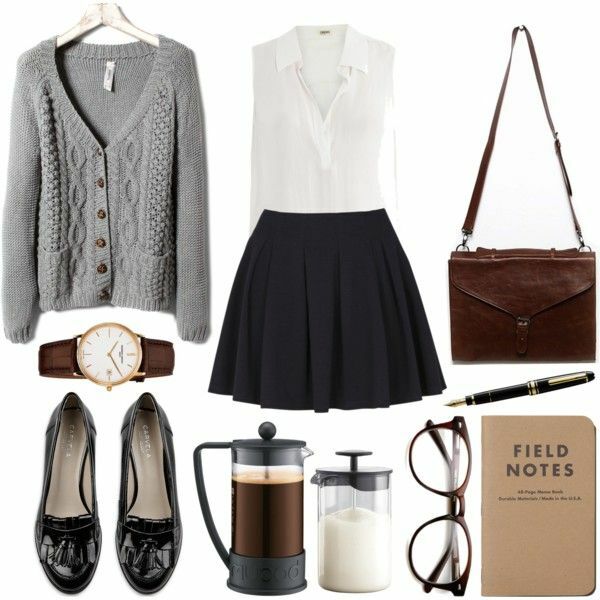 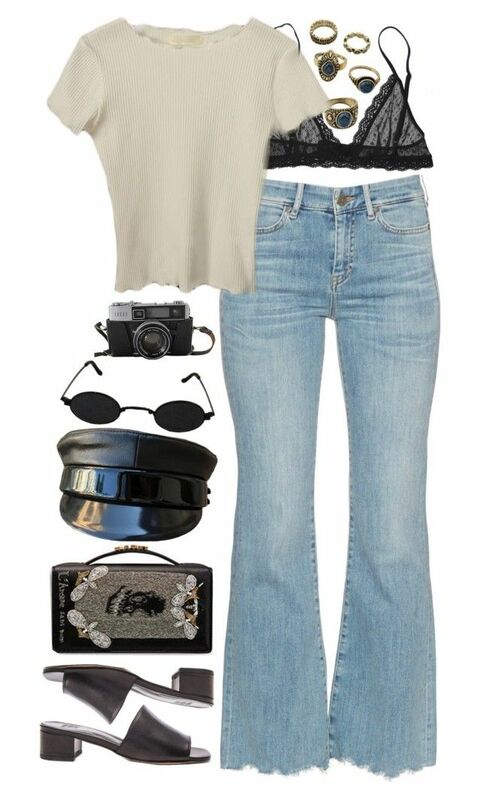 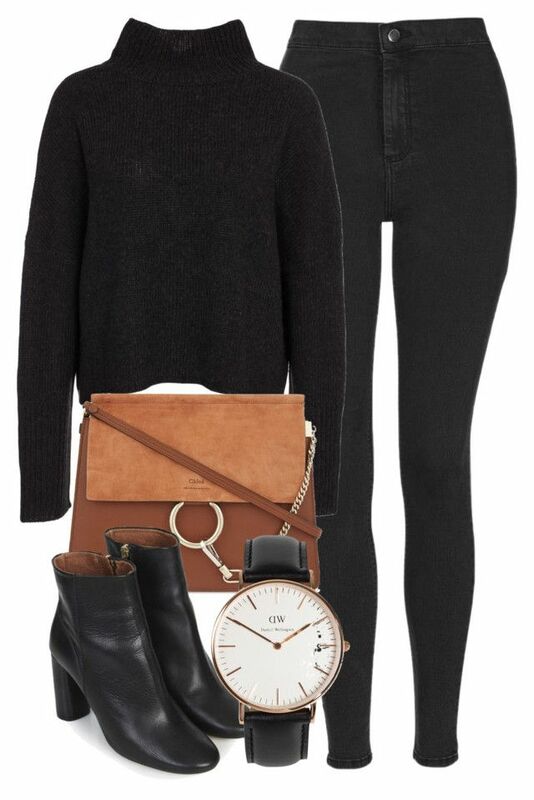 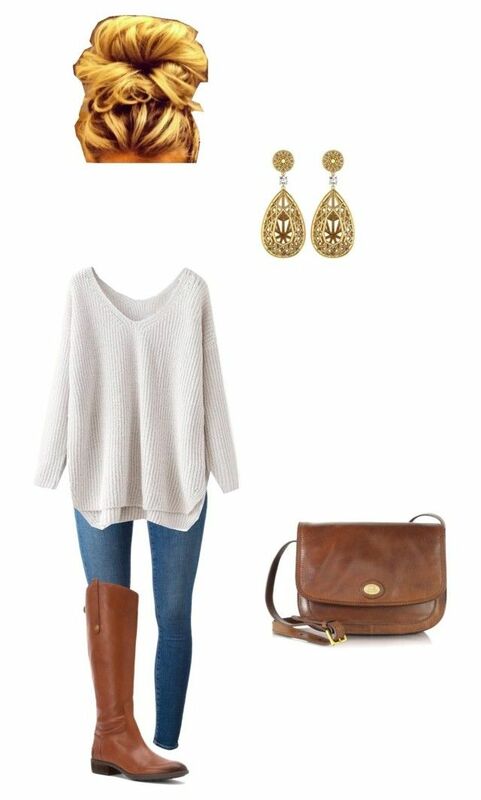 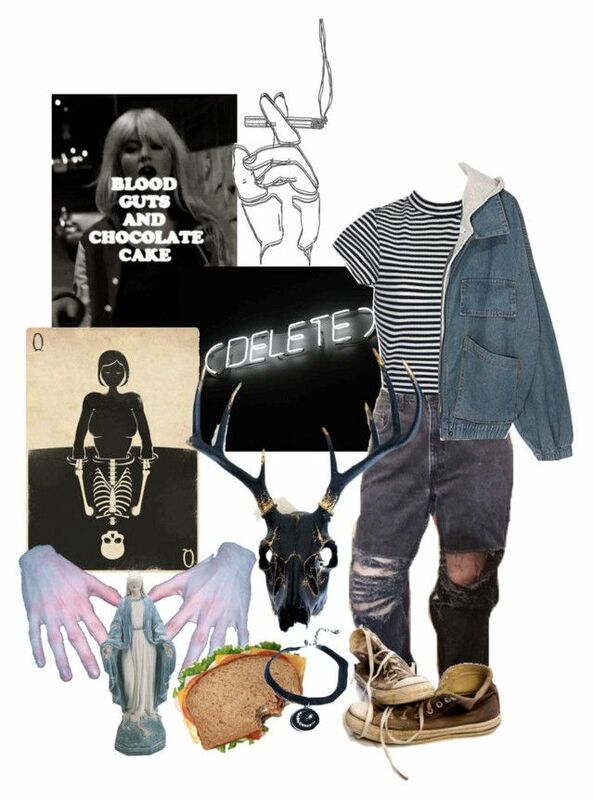 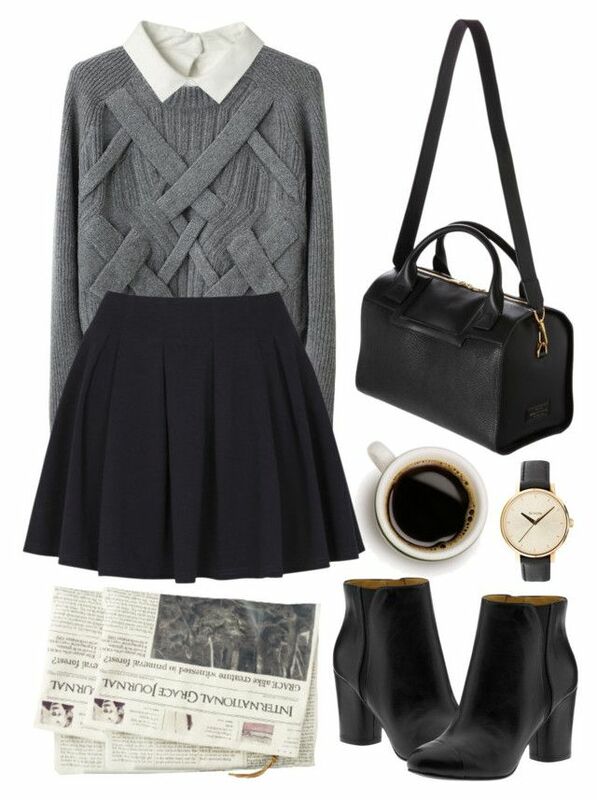 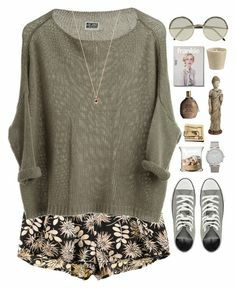 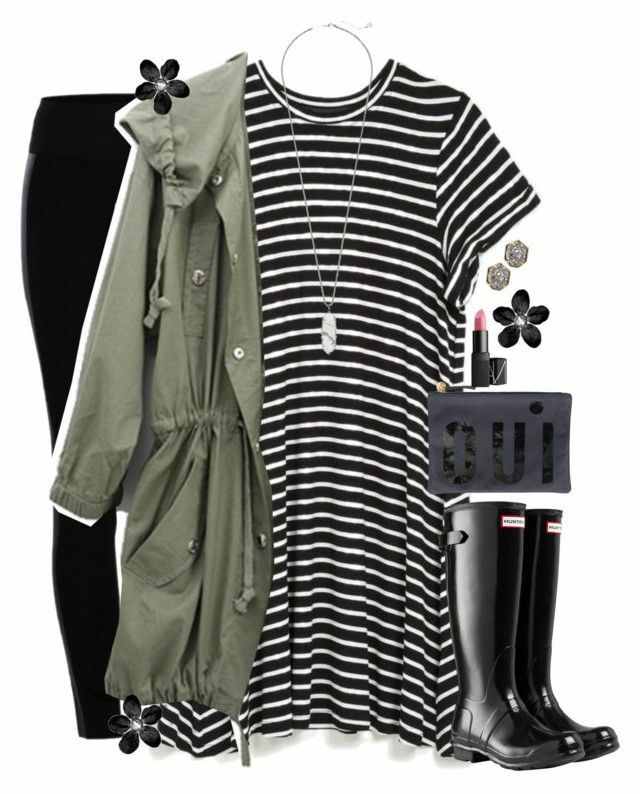 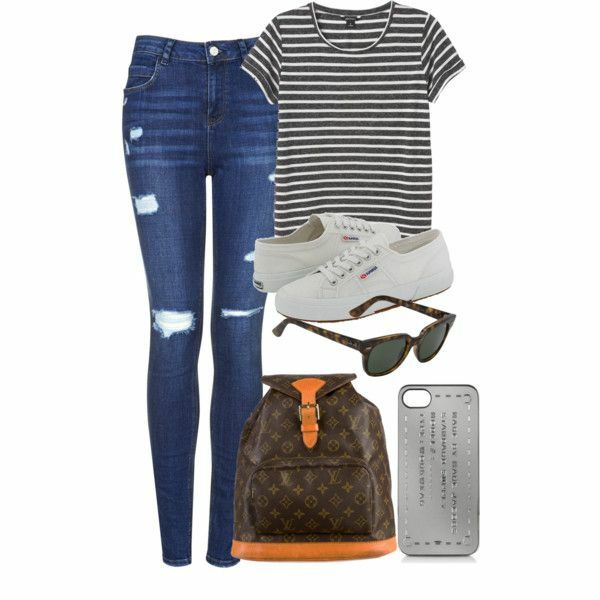 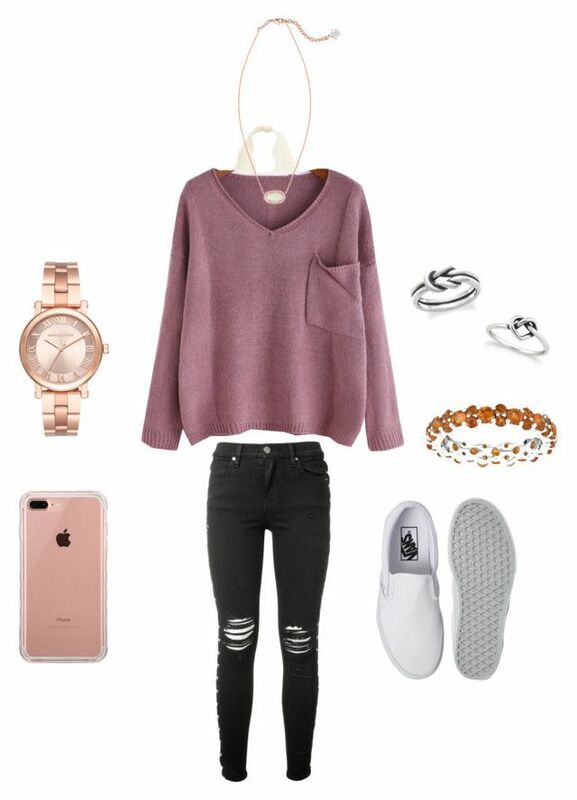 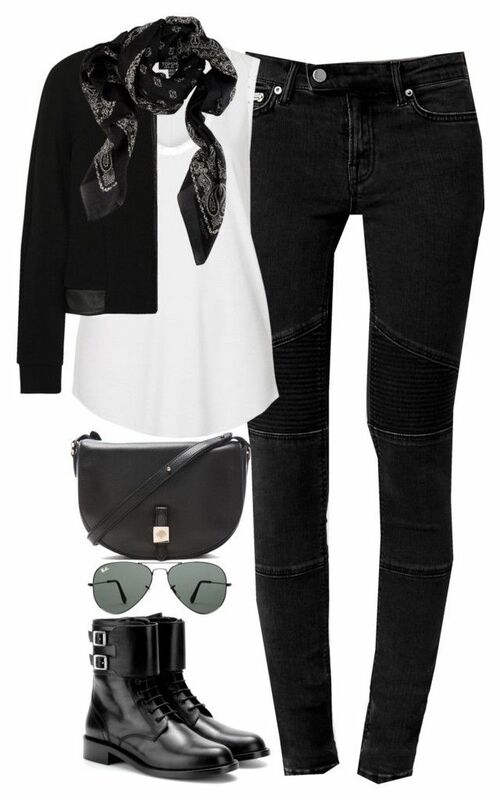 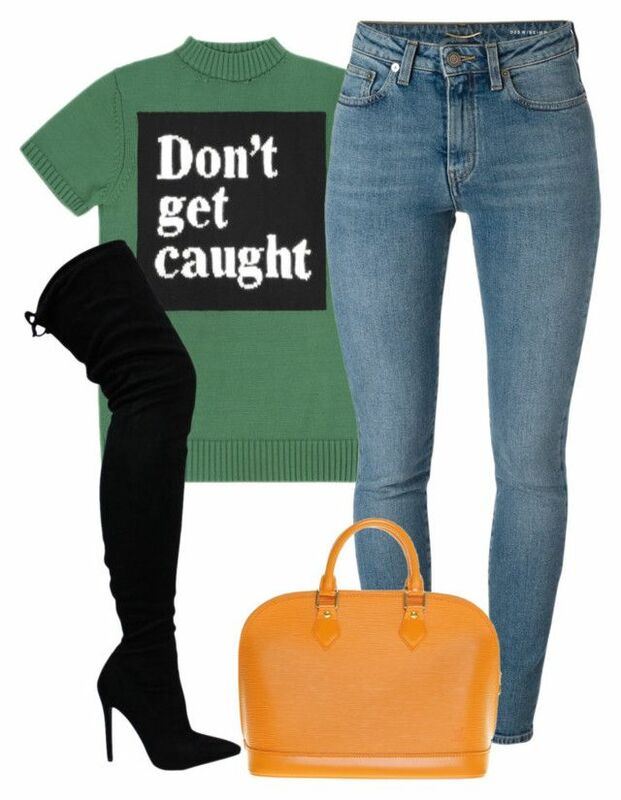 "Untitled #1161" by abbeycadabbey ❤ liked on Polyvore featuring H&M and Converse. " 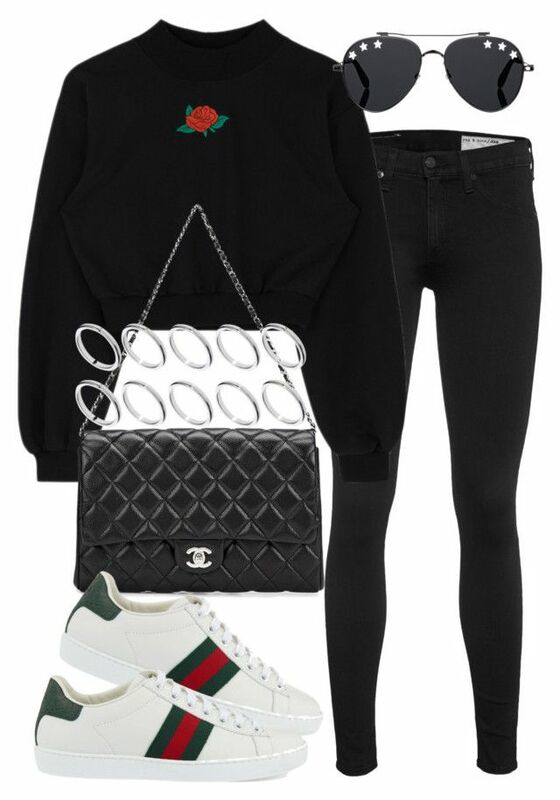 A fashion look from January 2017 featuring tee-shirt, Yves Saint Laurent and rag & bone. 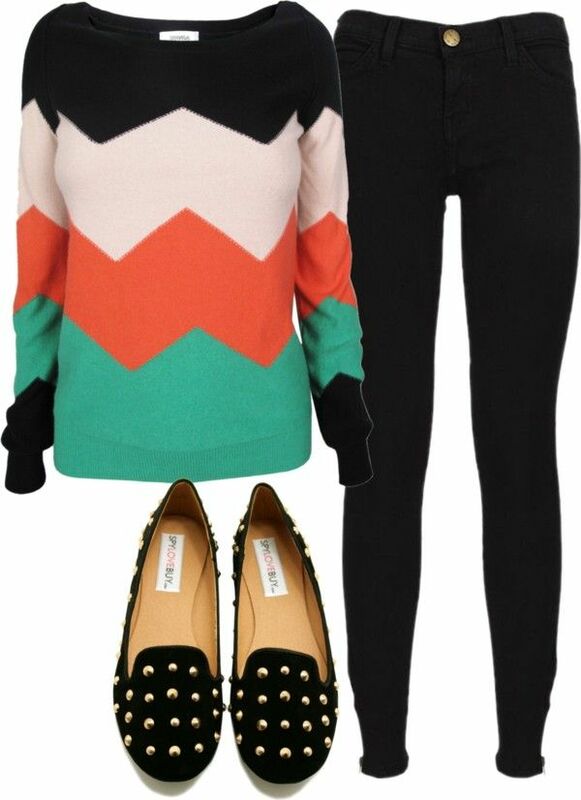 "Untitled #2936" by theeuropeancloset on Polyvore featuring Topshop, Balenciaga and Yves Saint Laurent. " 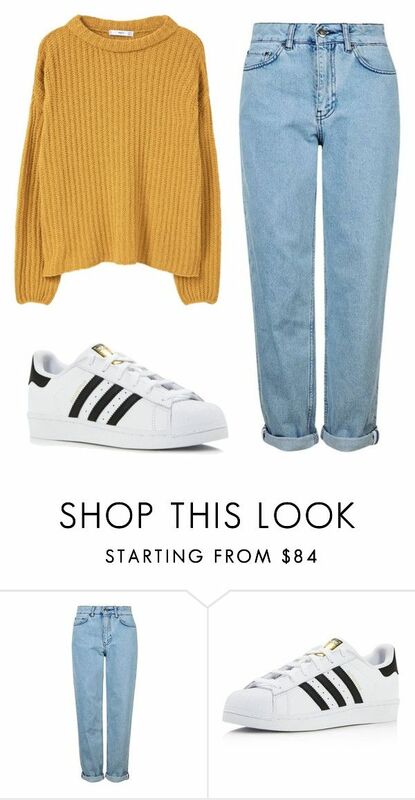 "Untitled #459" by annelisethehipsterfangirl ❤ liked on Polyvore featuring Topshop, adidas and MANGO. " 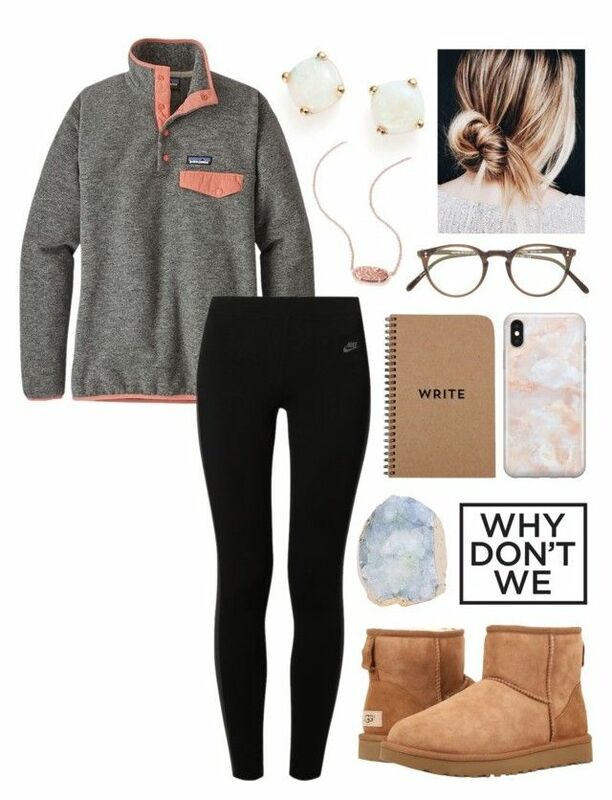 "Untitled #28" by faithjones1223 on Polyvore featuring Patagonia, NIKE, philosophy, Birkenstock and Vera Bradley. 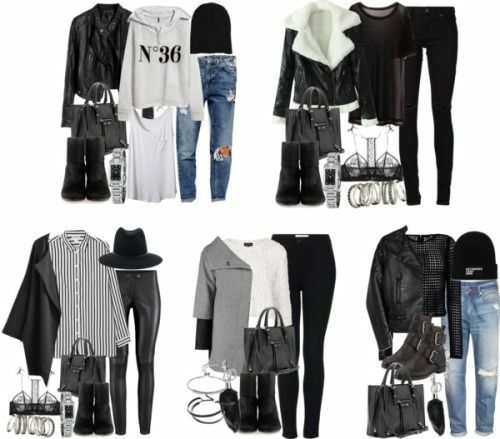 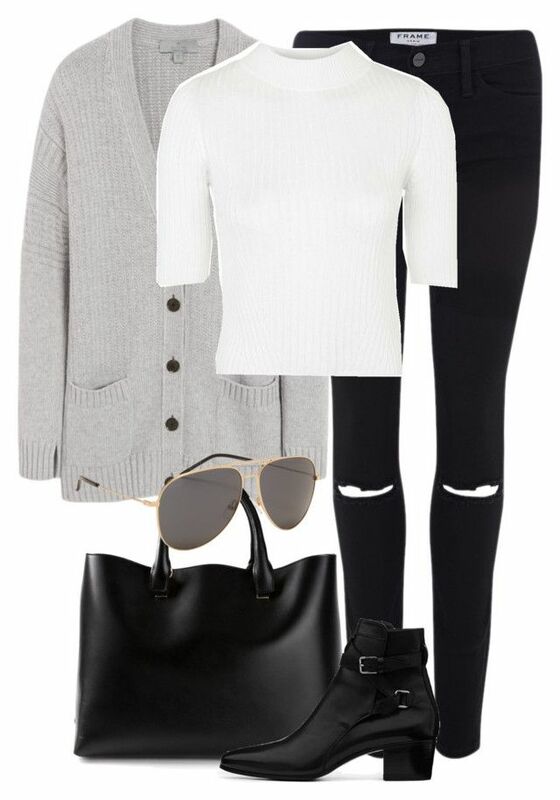 Ashley Overmyer · Fall/winter❄ outfits · "
"Untitled #2451" by mariie00h ❤ liked on Polyvore featuring rag & bone, Chanel, Gucci, Givenchy and ASOS. " 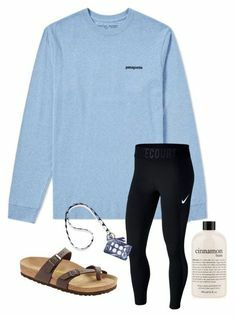 "Untitled #95" by alyssa-wilsonn ❤ liked on Polyvore featuring Bloomingdale's, Patagonia, NIKE, UGG, Kendra Scott, Oliver Peoples, Recover and Brika. " 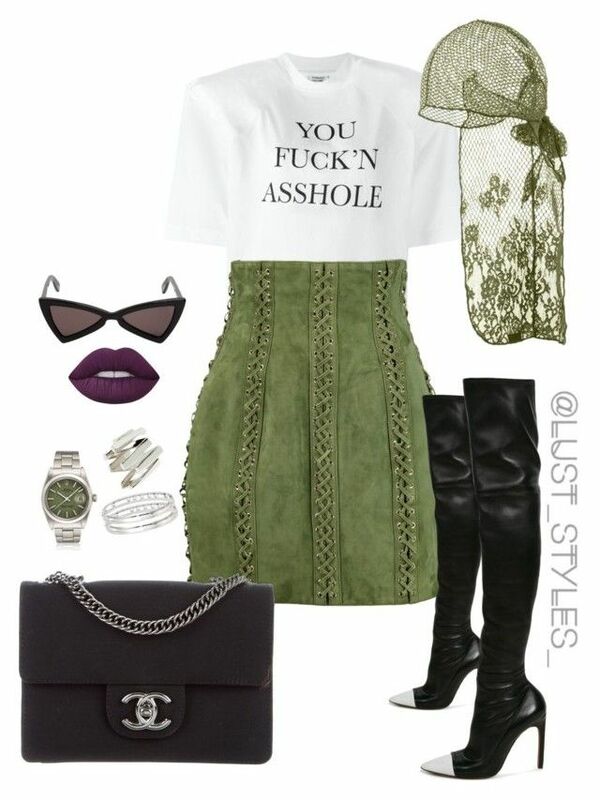 "Untitled #384" by missad3 ❤ liked on Polyvore featuring T By Alexander Wang, Yves Saint Laurent and 3.1 Phillip Lim. " 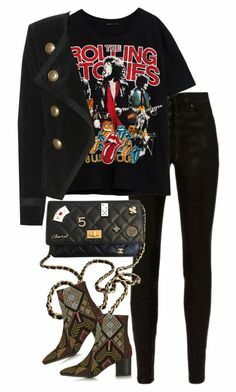 "Untitled #961" by veronice-lopez on Polyvore featuring T By Alexander Wang, Gucci, Balenciaga, Bartoli, Topshop and Yves Saint Laurent. " 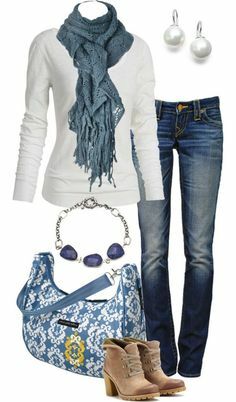 "Untitled #130" by mhuffman1282 on Polyvore. " 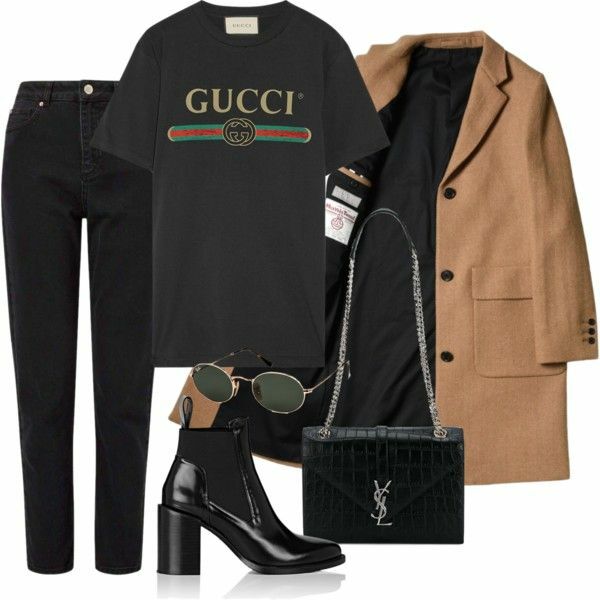 "Untitled #3003" by stylebydnicole ❤ liked on Polyvore featuring HermÃ¨s, T By Alexander Wang, Noisy May, DYLANLEX, Diesel, CÃ‰LINE and Ivy Kirzhner. " 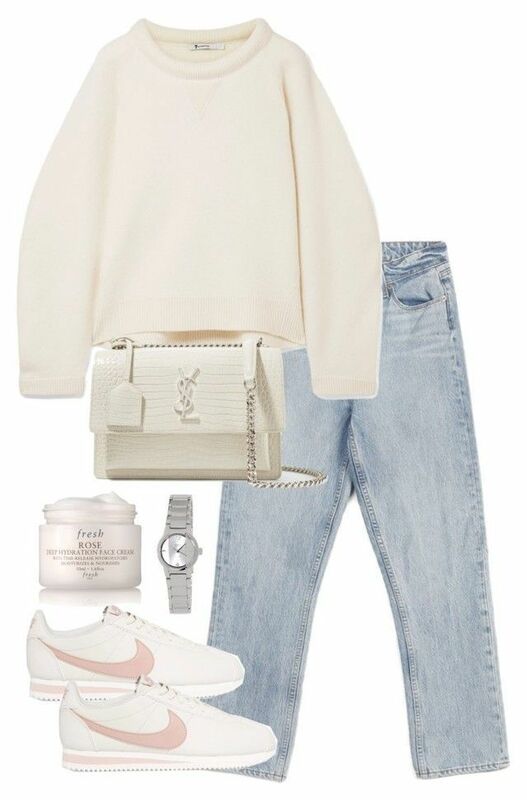 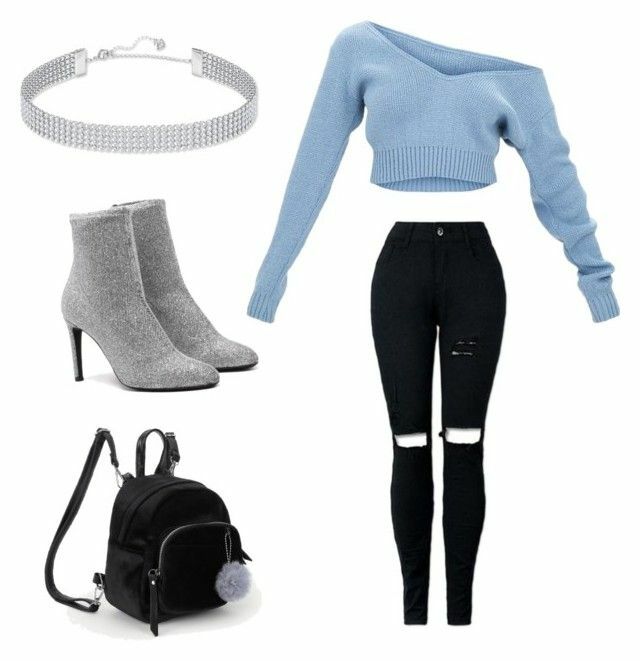 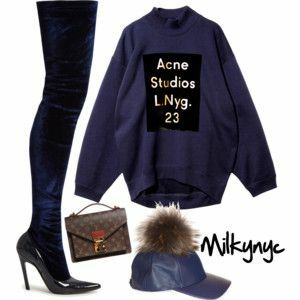 "Untitled #192" by babygirlkikig ❤ liked on Polyvore featuring MAC Cosmetics, MICHAEL Michael Kors and NIKE. " 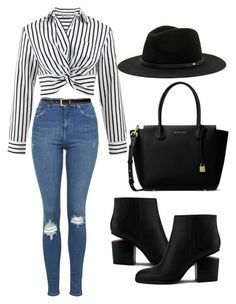 "Untitled #2952" by theaverageauburn on Polyvore featuring T By Alexander Wang, Yves Saint Laurent, Movado, 8 Other Reasons and Miss Selfridge. " 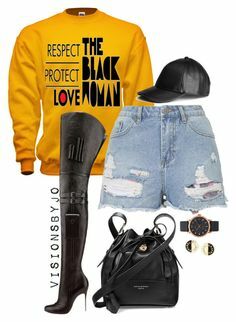 "Untitled #183" by smackthatash on Polyvore featuring Balmain, Puma, Givenchy, Chanel, Yves Saint Laurent, Lime Crime, Messika and Moutton colleT. " 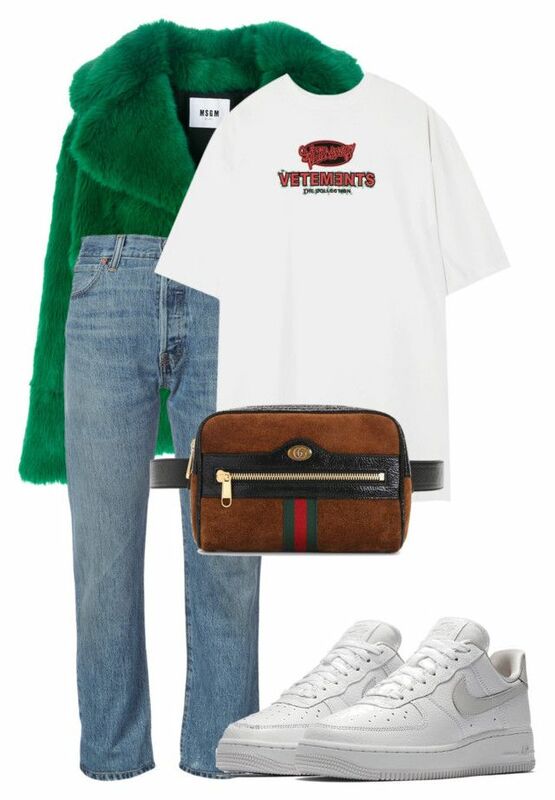 "Untitled #11261" by minimalmanhattan ❤ liked on Polyvore featuring T By Alexander Wang, STELLA McCARTNEY, Vetements, Valentino, Givenchy and Ray-Ban. " 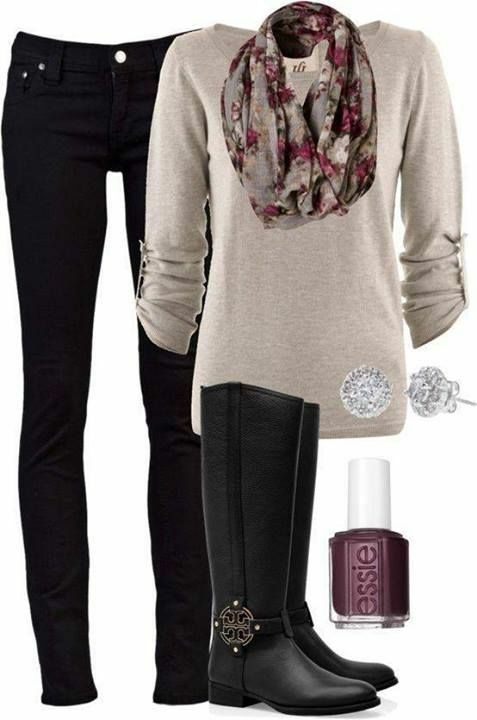 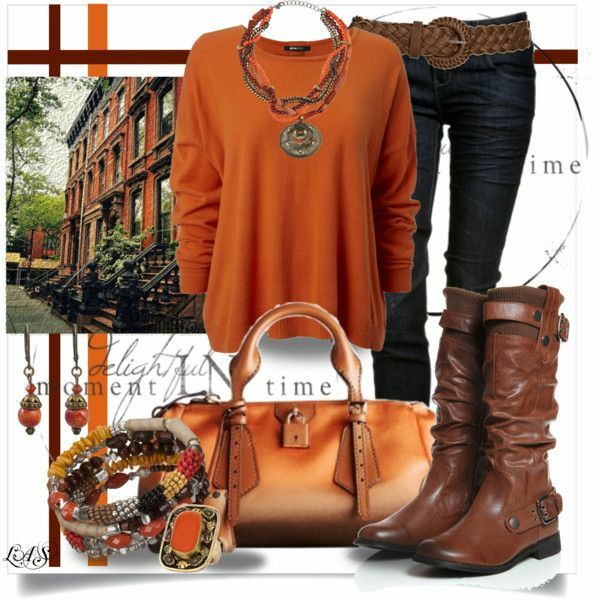 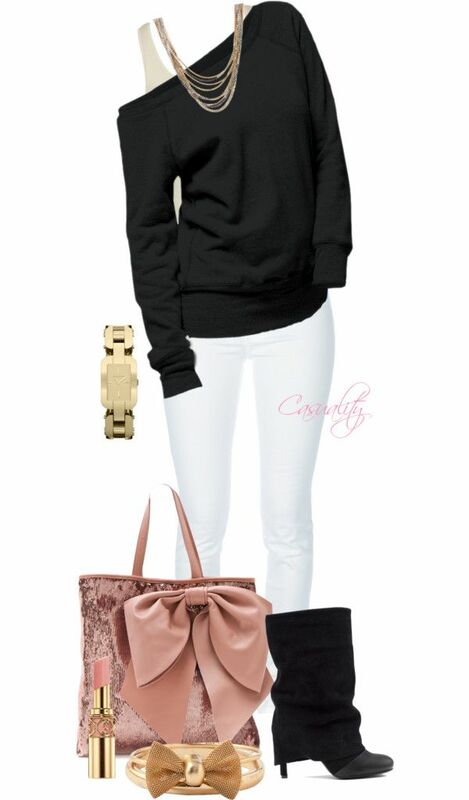 "Untitled #55" by sosefinaa on Polyvore featuring Swarovski. " 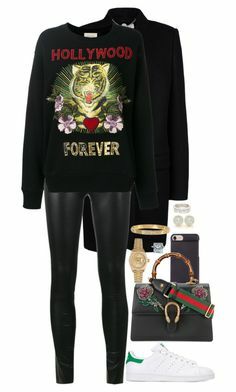 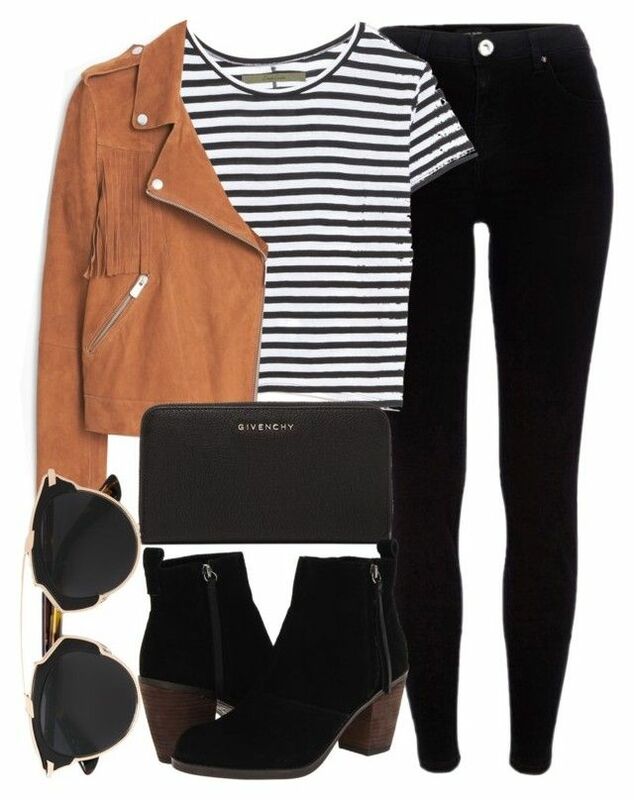 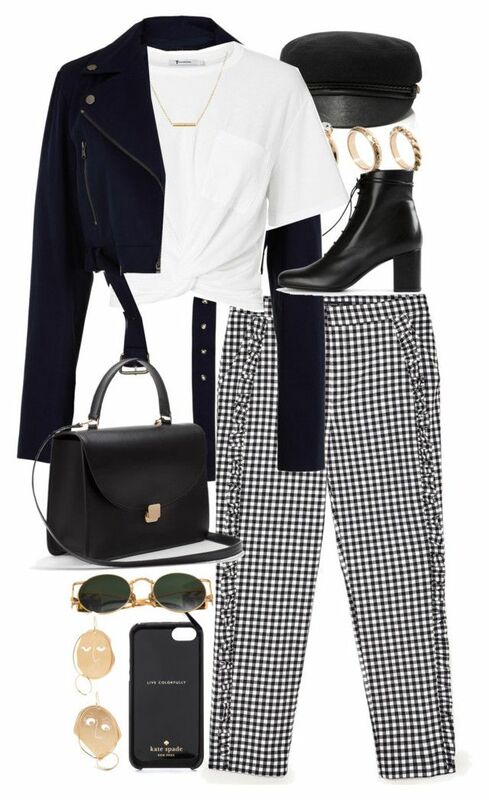 "Untitled #3050" by stylebydnicole ❤ liked on Polyvore featuring Givenchy, T By Alexander Wang, Noisy May, DYLANLEX, Helmut Lang and Giuseppe Zanotti. "